In the third part of this series, we will look into 2 other core drives of the Octalysis framework of Gamification by Yu-kai Chou. Social Influence & Relatedness is a core drive which motivates the users to do things that are influenced by social acceptance, social validation and competition. The other core drive of Octalysis is Scarcity and Impatience. In other words, its kind of based on the supply-demand concept. If a particular commodity in the market is scarce and the demand for it is pretty high, more people would want to attain it thus driving it’s value up which makes it more desirable to possess as lesser people are likely to attain it. Have you gone out and bought something just because your friend has the same thing, even if you don’t really need it? If yes, that’s a sign of social influence where we’re motivated to do something by the actions of others around you. Some social games like Farmville, World of Warcraft use this core drive to promote competition amongst players, improve game engagement and ultimately make the players come back to the app. In World of Warcraft, there are extremely challenging quests which require 40 players with maxed out levels to play together in order to beat the quest. This enables social collaboration amongst the players where each of them, with their respective special abilities, are responsible to complete the quest. This eventually motivated the players to log in regularly to complete the quest as, if they don’t participate in it, they would be left out and would feel the social pressure. Another example is that of the crowdfunding campaigns on Kickstarter. 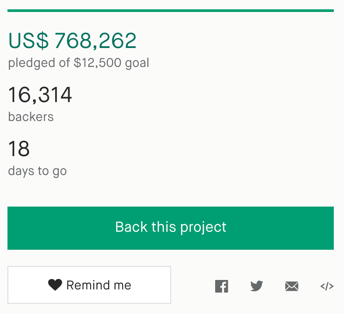 When there’s an innovation product that needs funding to reach the public, they put it up on Kickstart where if the product is interesting enough for the consumers, they crowdfund it to reach the required funding for it to go to production. This is similar to the quests in World of Warcraft where the people come together to fund a potential product so that it’s more accessible to the public. This core drive is kind of based on the supply-demand concept. If a particular commodity in the market is scarce and the demand for it is pretty high, more people would want to attain it thus driving its value up which makes it more desirable to possess as lesser people are likely to attain it. In other words, if you cannot get something for whatever reason you would want to get it badly. One of the reason could be to show to the world that you have something that is very exclusive. For example, when Apple released the iPad 2 there was HUGE demand but very less supply for it to an extent that people would pay a premium for it just to get their hands on the new device if they’re impatient. If you’re a designer, you would know how exclusive Dribbble is. Anyone is free to create an account but in order to post your work on Dribbble, an existing Dribbble member should send you an invitation to the platform. 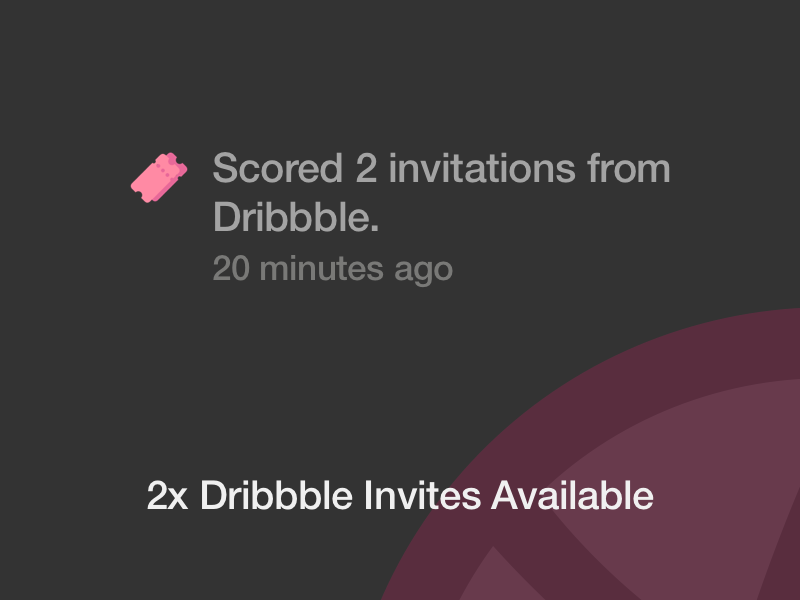 If you’re an existing Dribbble member, you can get invites by posting frequently on Dribbble. Then, you would post a contest requesting potential Dribbble members to send their best work to you so you can filter out whom to invite to Dribbble. This keeps the platform extremely exclusive thus is extremely sort after amongst designers. Making your platform/app exclusive would increase the demand for it thus giving a sense of pride to the members who finally get it. This will eventually drive engagement for your platform/app.